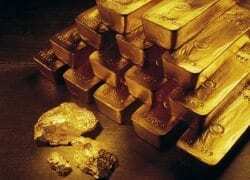 The Democratic Republic of Congo warned that proposals by the Trump administration to rollback laws on so-called conflict minerals from central Africa risks stoking violence by armed groups in the region. The suspension of Section 1502 of the Dodd-Frank Act “in the long run, will jeopardise the stability and security of the DRC” by encouraging an “escalation in the activities of non-state armed groups,” said Martin Kabwelulu, Mines Minister, in a letter to the Securities and Exchange Commission dated 13 March. 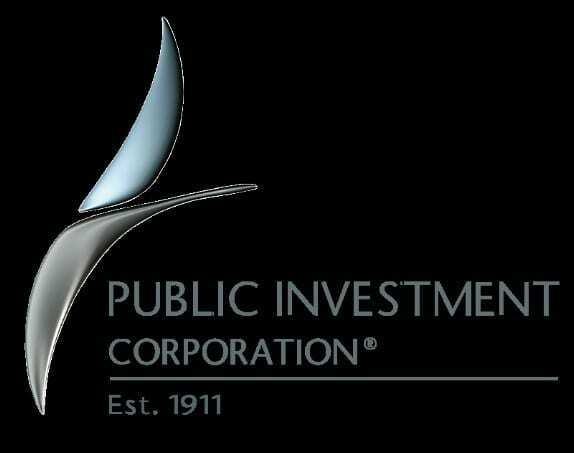 Kabwelulu confirmed 18 March by text message that he sent the letter, and said a Congolese delegation would meet with the head of the SEC and U.S. Treasury Secretary Steven Mnuchin on Monday and Tuesday in Washington to discuss his government’s position. The law, which requires listed companies to disclose their use of conflict minerals – tantalum, tin, tungsten and gold – sourced from Congo and adjacent countries led to an initial boycott of Congolese exports when it was introduced in 2010 and then a series of traceability initiatives designed to show shipments are conflict-free. A report last month that U.S. President Donald Trump plans to issue an executive order targeting the Dodd-Frank rule on conflict minerals was widely criticised by advocacy groups working on resource exploitation and transparency. The news followed a statement in January by the acting head of the SEC that he had already directed staff to “reconsider” requirements on conflict minerals reporting. Whether the law is maintained, amended or suspended, Congo is seeking greater cooperation with the U.S. in targeting armed groups, combating smuggling and monitoring mineral-supply chains, Kabwelulu said in the letter. 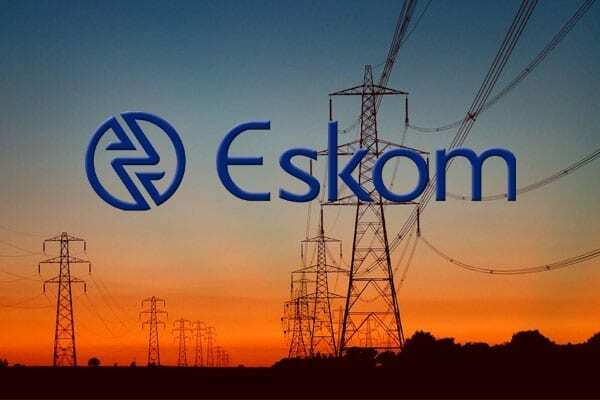 The government sent the correspondence after the SEC in January asked all parties involved in the implementation of law to submit views on the proposed suspension by 17 March. 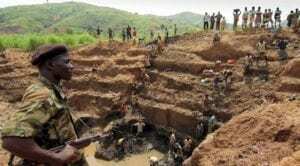 Congo’s army has struggled for the past two decades to defeat dozens of local and foreign militias in the east of the country, which has deposits of tin, gold and coltan, a scarce mineral used in smartphones. 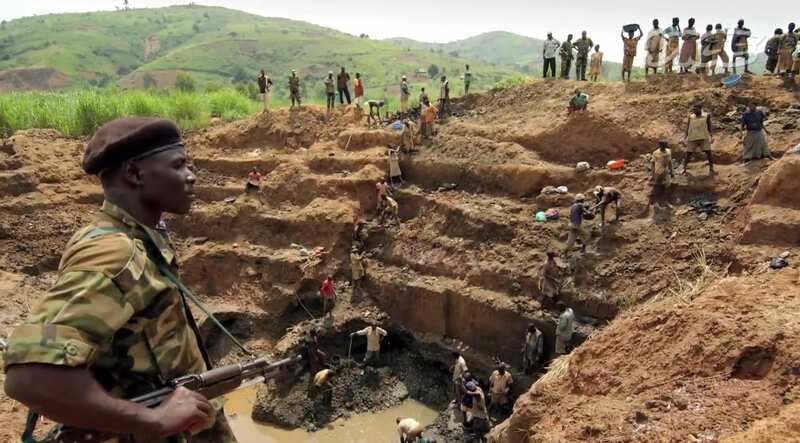 Congo urged Washington to continue to encourage countries in the region to fight mining fraud and smuggling through the implementation of traceability and certification mechanisms, even if the law is dropped. Should the law be maintained, among other suggested reforms, Congo asked the U.S. to support the establishment of direct purchasing structures for Congolese minerals to counteract the cost of compliance for U.S. companies. Congo’s Chamber of Mines, a business lobby group, said Congolese exporters will continue to track minerals from mines to buyers even if the U.S. legislation is repealed. “Our aim is to give more assurance to our buyers, so even if they drop the section it doesn’t have any impact on our commitment to implement traceability initiatives,” said John Kanyoni, vice president, chamber of mines, by phone from Kinshasa.